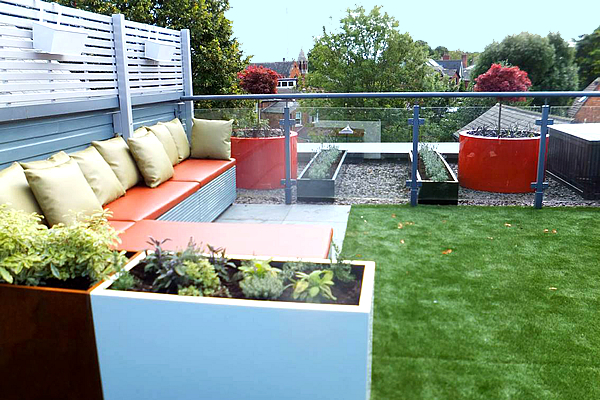 Artificial grass is now a big part of modern day Garden Design and as a garden designer you may either love it or hate it, but either way you will need to be prepared and embrace this new alternative low maintenance surface. A large number of products we see being sold are based on price and this does not represent the true quality. 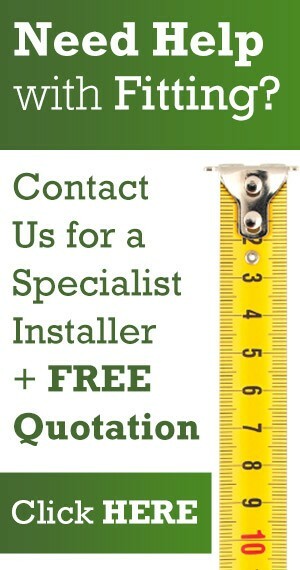 We could say you pay for what you get! 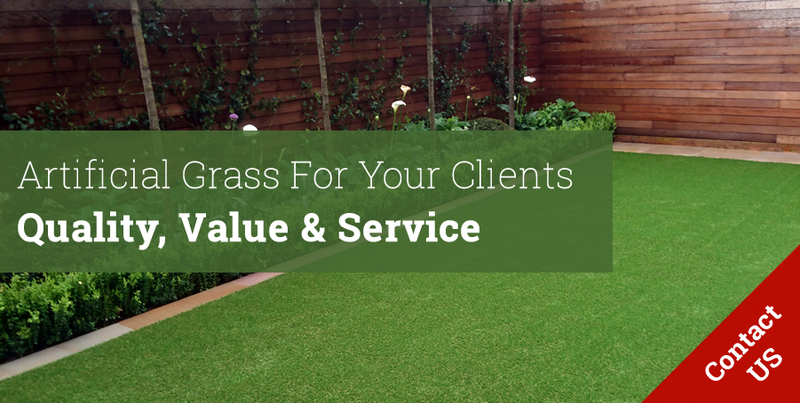 This not always the case as we have found a number of fake grass companies hype up the price to give the illusion of high end luxury. 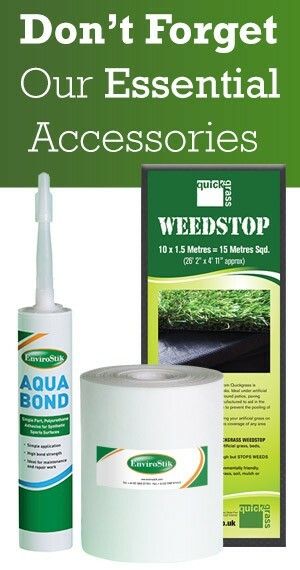 The choice of products that we offer are designed for the professional landscape garden industry. 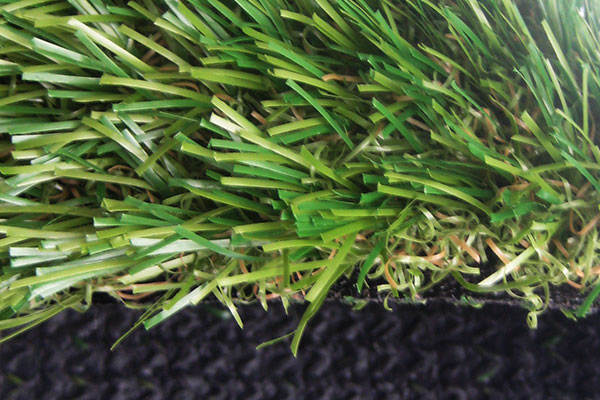 Our grass is manufactured in Holland and Belgium using the “Tencate” yarn with a Ten year guarantee on the UV stability which from a designer’s point of view is a must when choosing a product. Our Unique “Soft Touch ” gives that real lawn look. 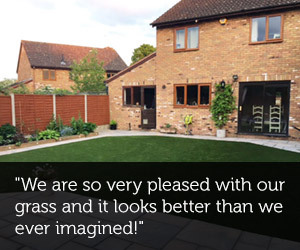 Over the years we have spoken to thousands of gardeners, garden designers, architects, landscapers, fitters and we are confident that what we have achieved with our selection of products are some of the most realistic in the industry today. 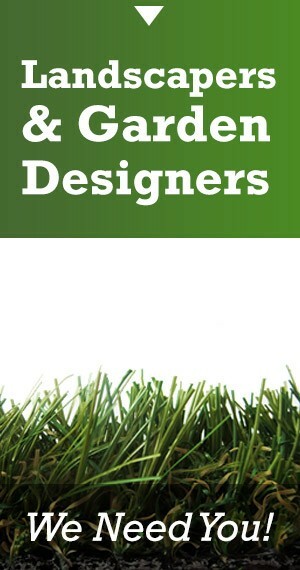 We have a proven track record with a number of top designers using our products on a regular basis such as Ruth Wilmot, Green Bird Garden Design & Leicestershire Garden Design. 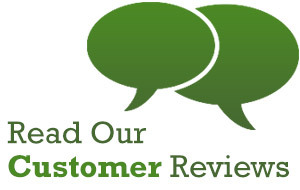 As a designer you need to feel confident that you are receiving the best quality products at the correct price with a high level of customer service. 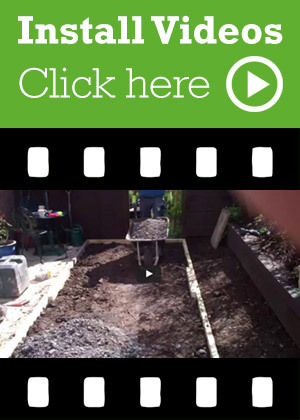 With technical support and advice we can help you choose the correct option for your client be that a commercial development to the small urban family garden, Roof terrace to school play surface Quickgrass have the experience and knowledge ready to pass on to you. At Quickgrass we’re not looking for a ‘quick sale’ but rather in developing an ongoing relationship with businesses in the trade with whom we work. 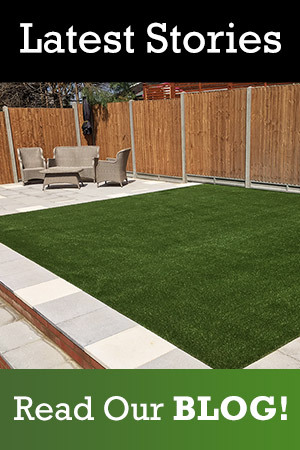 If you would like to work with us, and offer your clients our range of artificial grass, we’d be glad to send you one of our Trade Packs to showcase to your clients so that you can see the quality and range of our artificial grass. To arrange for a Trade Pack to be sent to you, or to discuss how we can work together, please give us a call on 01527 579 841 and talk to the owners David & Richard.